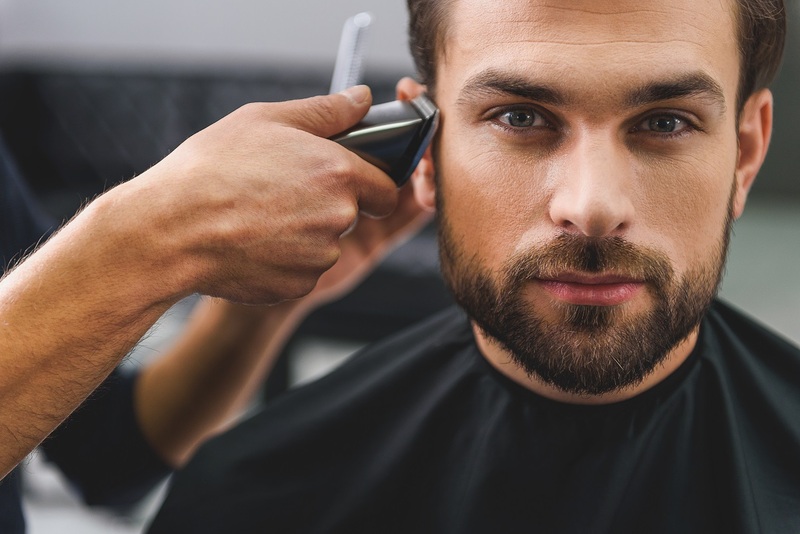 Male grooming is vastly rising, our stylists understand the importance of maintaining your look which is why caring for your hair is paramount. Do you like to stay well groomed? our expert stylists will work their magic on your hair and provide you with top tips on how to style your hair and maintain your look. Prefer a dry cut? Let one of our expert stylists work with you to groom your hair. Bookings are required for all appointments, to book with our expert team call 0208 7419616 or email info@prestige-hairextensions.co.uk.